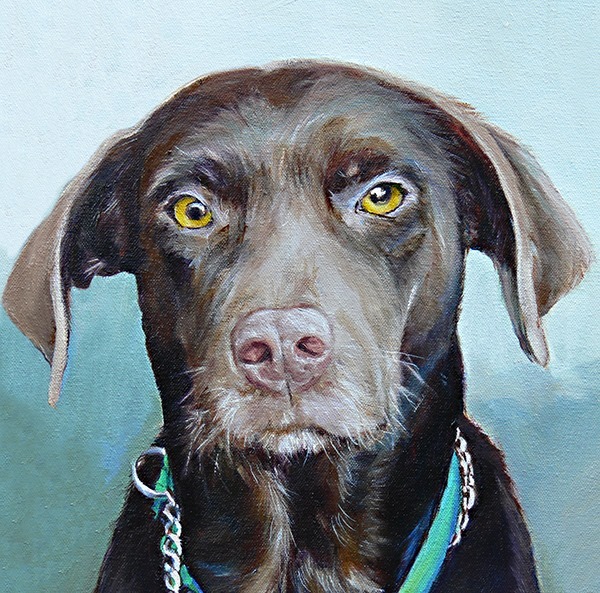 I paint quality portraits of cats and dogs on canvas. My "painted pets" are works of art, so they take time to create. Each work is painted with care and great detail in a contemporary way. My portraits are designed to kept and treasured for a lifetime. As a more affordable alternative - I draw heads of pets in ink and wash on watercolor paper. These look best as heads only because it's the best way to see the eyes because they are "the window of the soul" - just like with people. Ink drawings come only in one size 25 x 25 cm and are professionally framed behind glass. The overall framed size is 45 x 45 cm. 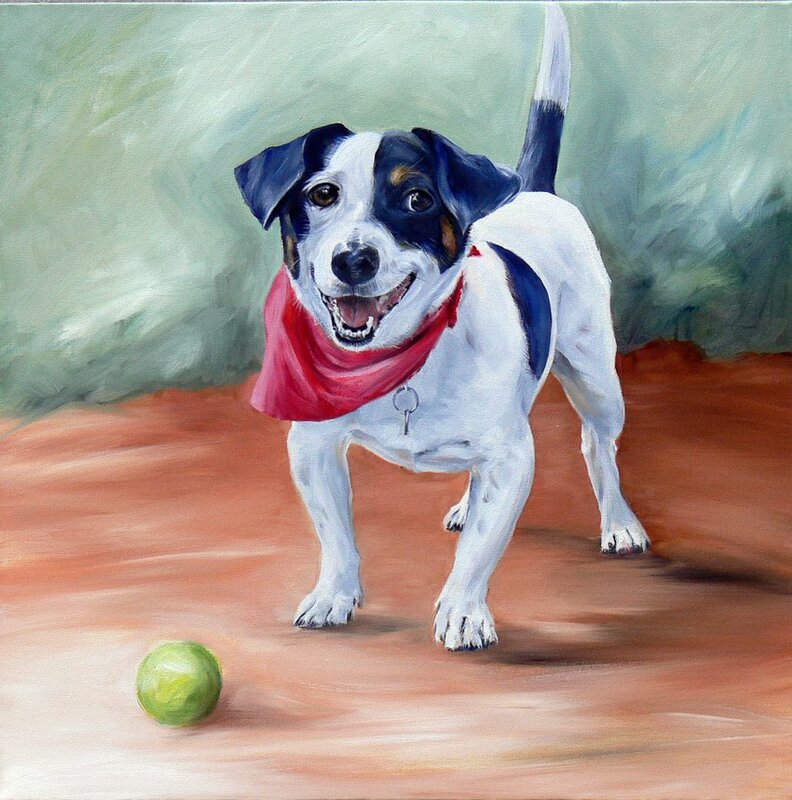 Painted Pets - Contemporary animal portraits by commission from artist Suzy King. For a full portfolio and more information visit my website.